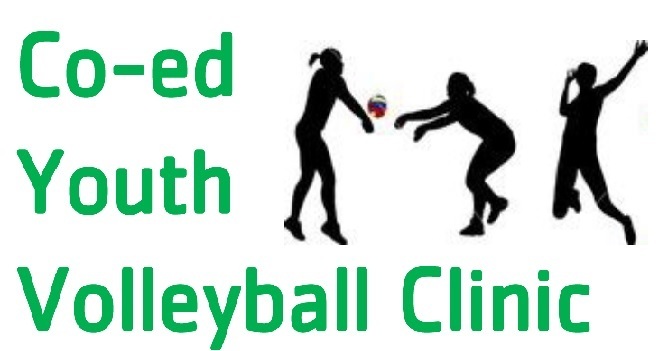 Children will learn the basic fundamentals of the game primarily focusing on passing, setting and serving. This clinic will help prepare young players for future competitive leagues. Instructors focus on skill building and emphasize sportsmanship, teamwork and leadership.  Knee pads are recommended but not mandatory.